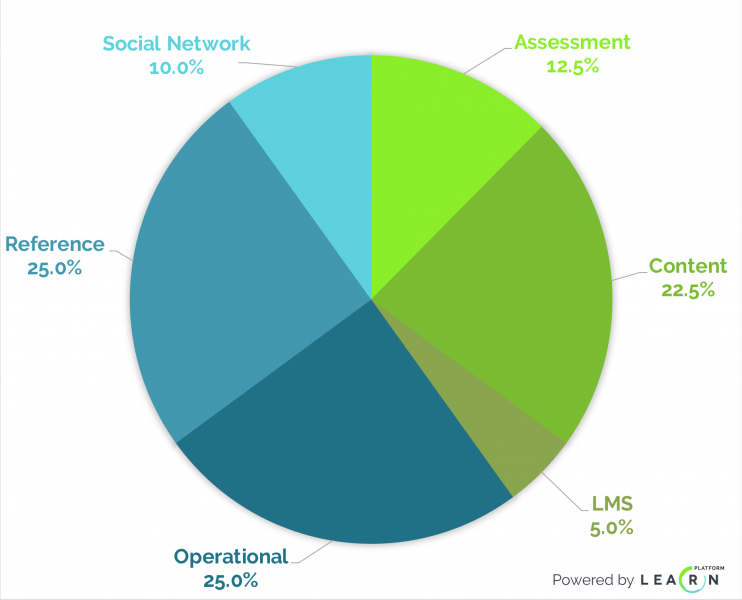 Renaissance has acquired Early Learning Labs, while Nearpod will acquire Flocabulary and Instructure is purchasing MasteryConnect. Hawaii is looking for PD focused on computer science, and a Tennessee district is planning to buy formative assessments. 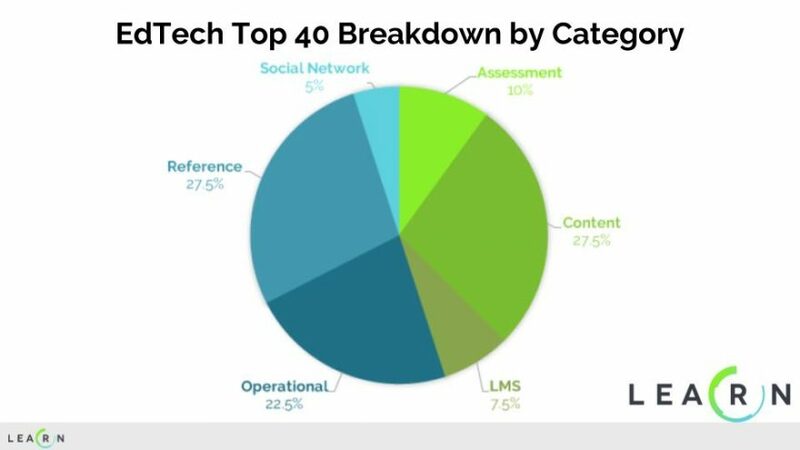 A study based on 2 billion data points identified the top 40 ed-tech products used in schools during 2017-18, according to Lea(r)n Inc. The government of Egypt has reached an agreement with ACT to use the Iowa-based testing provider’s exams for college admissions, summative assessments, and other purposes. Five companies–IO Education, Illuminate Education, Key Data Systems, SchoolCity, and Alpine Achievement–have been merged into a new Illuminate Education by Insight Venture Partners, an investment firm. In one year, there’s been a 168 percent jump in how much educators are using data in their classrooms for instruction, according to a new survey. Knoxville area schools seek software to identify student skill gaps, and New Jersey’s Bridgewater-Raritan district plans to purchase a new student information system. Montgomery County Schools, Md., chose Episerver to provide a district-wide content management system. Houghton Mifflin Harcourt CEO Jack Lynch argues that effective curriculum is “less about iTunes playlists” and more akin to “a movie, with each scene building on a previous scene,” coherently. An exclusive online survey of 500 district leaders ranks their buying priorities for formative testing products and shows preferences by region and size of district. 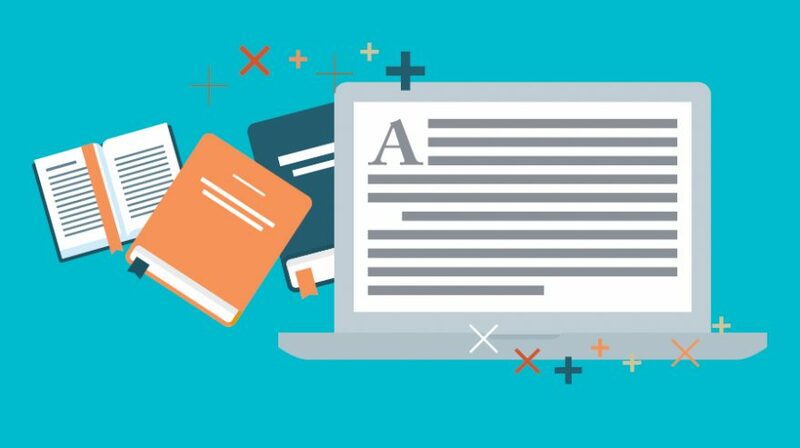 The study showed that half of the time schools access ed-tech tools is for operational purposes (such as using online gradebooks) and for research and data gathering.